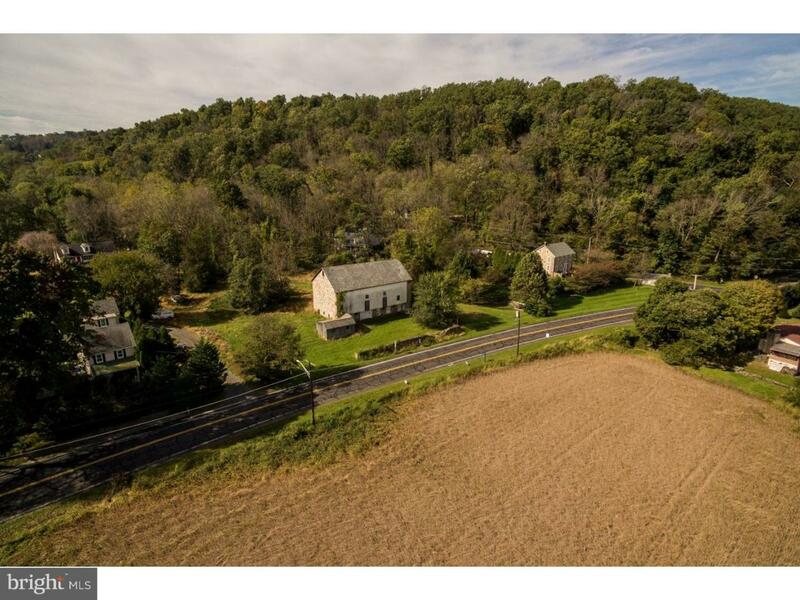 Located in the charming river village of Riegelsville, Bucks County, is this wonderful stone bank barn that was once part of the Jacob Uhler farm. Renovating the barn on this 1.75 acre lot would result in a unique home with fabulous views of the rolling hillside. The property can be accessed from Easton and Fairview Roads. This location offers country living and is just 90 minutes from New York City and 15 minutes from the Lehigh Valley.